Good Luck to Sean today! 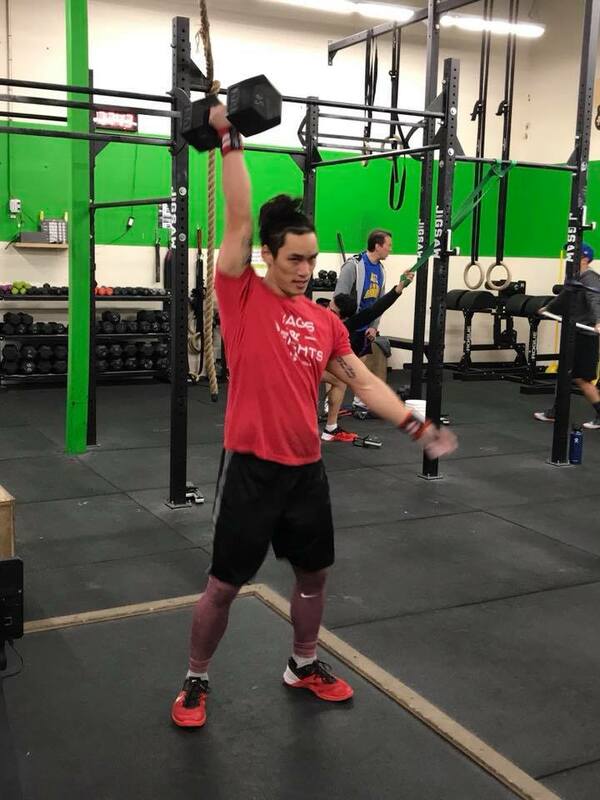 Good luck to Sean in his first individual competition today at Brethren CrossFit. He's been working hard on getting prepared and excited for his first competition.